Every now and then, our family likes to rent a show for a movie night. Recently, we watched Oz, The Great and Powerful. As movies go, it was OK. It told the story of how the wizard and the wicked witches of the land of Oz came to be. One particular aspect of the movie that did intrigue me was the story of Theodora, who would eventually become the ‘wicked witch of the west’. You see, when Theodora meets Oscar Zoroaster she falls in love with him. Oz is the first person to ever freely give her a gift or to dance with her. His kindness toward her warms her heart, causing her faith in him to grow. Unfortunately, Oscar’s affection toward Theodora is nothing more than a show that he puts on for every pretty face he sees. 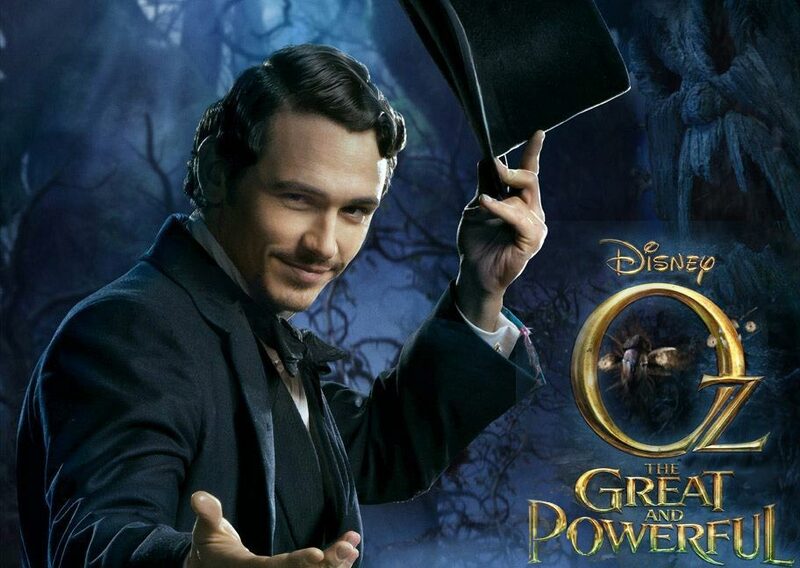 Oz’s true love is for himself and his desire is to become a ‘great and powerful’ man. Money, power, and prestige are the most wonderful things in life to this scam artist. When Theodora discovers that Oz’s affections toward her are meaningless, her heart is broken. She desperately grasps for anything that will take the pain and anguish she is feeling away. In true Disney movie form, her sister presents her with an apple, which has a spell placed upon it that will cure her broken heart, and boy does it. Not only does it take away the pain of a broken heart, but it shrivels her heart up until there is nothing left inside but wickedness. What kinds of things does your heart desire? Do you place more importance on the things of the world, or on the things of God? If God, then do your actions reflect the conviction of your heart for all to see? If not, why not? Think about it.